Nice for baby skin. 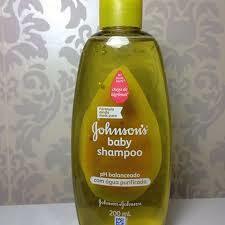 I'm currently using Baby Johnson shampoo. 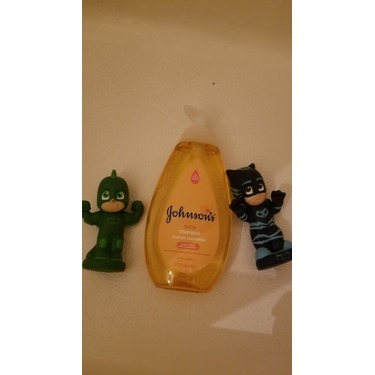 MY children love the shampoo. Nice odor and smooth on the hair. 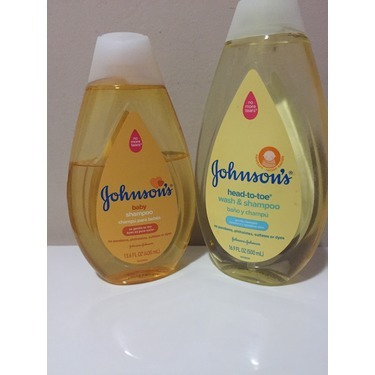 I've also used the the Johnson lotion too, and very good price. 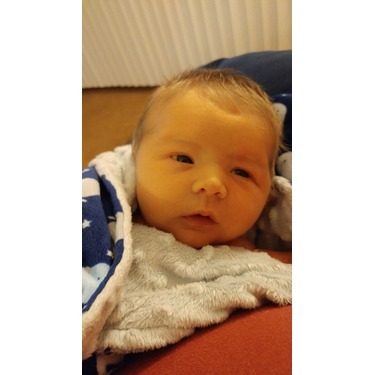 We have been a Johnson & Johnson family since the birth of our son. To me the scent of this shampoo screams baby. I love that I can still smell the subtle scent for hours after a bath. 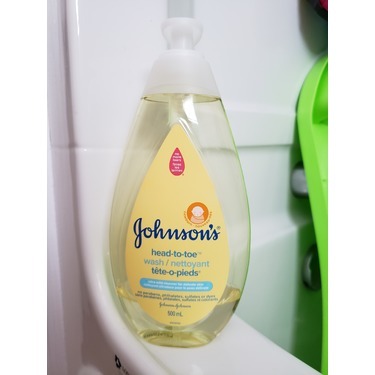 Our son has never had any skin reactions either to using this. Definitely a must have in our house. Always go back to Johnson’s! 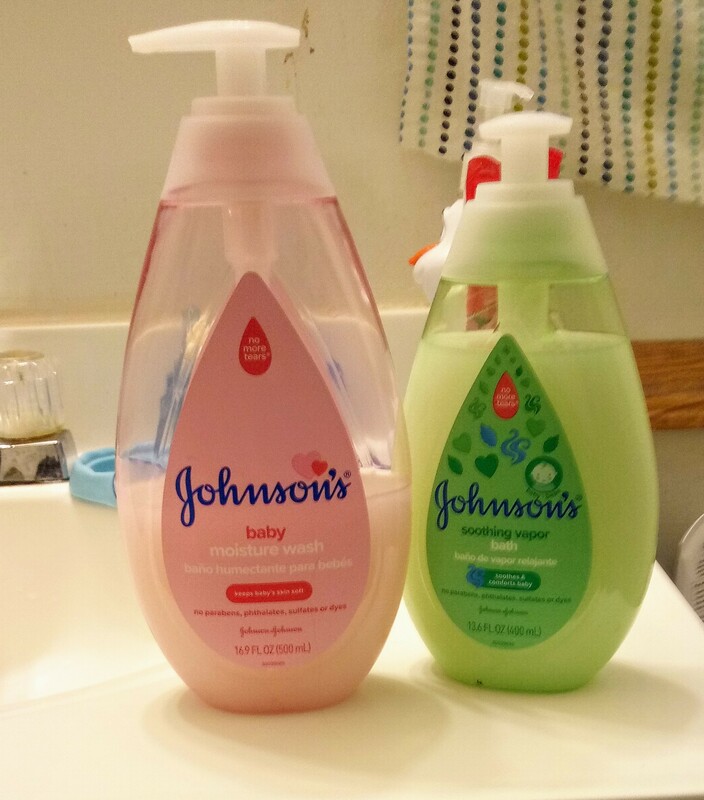 Our family has been using Johnson’s baby wash with all four of it daughters. 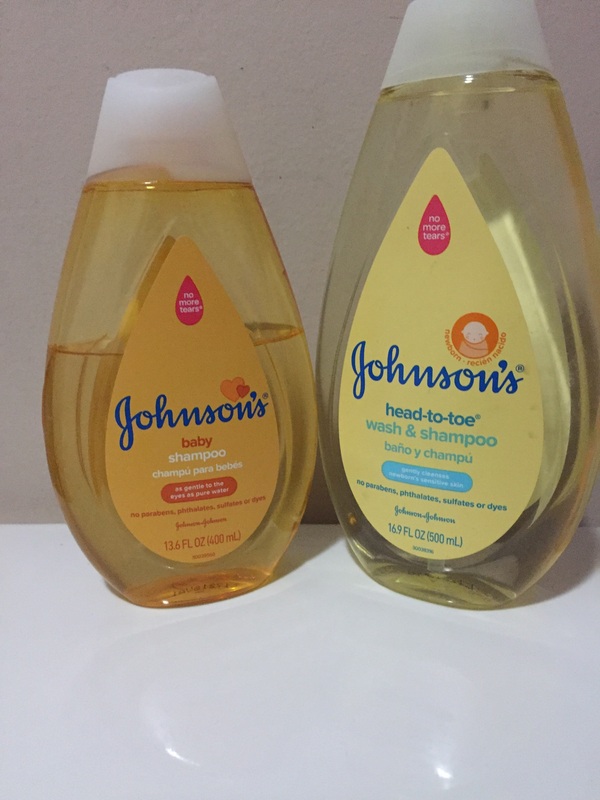 We have ventured out and tried out brands, some we love and some not so much but we always go back to Johnson’s. Oh can’t go wrong with the quality and price. 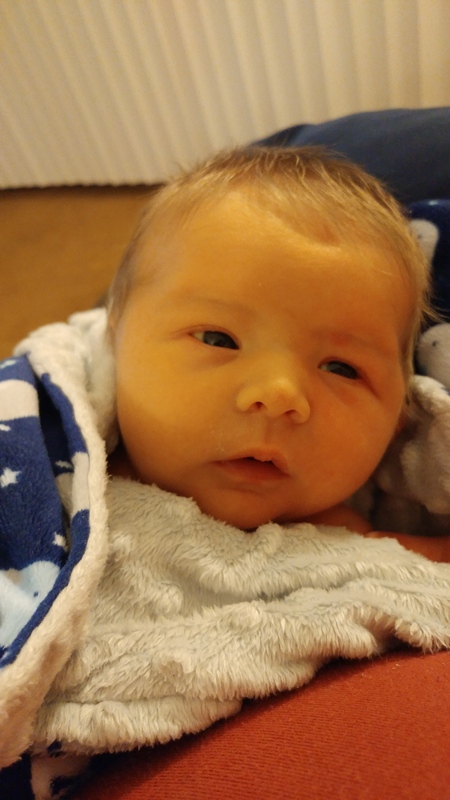 My all time favorite for baby! 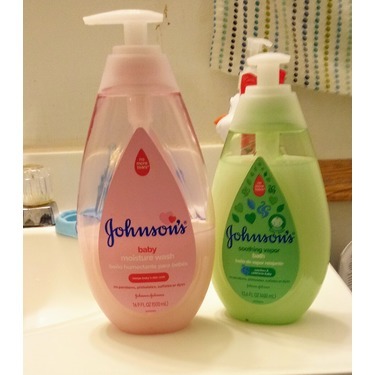 I absolutely love Johnson’s baby shampoo along with there baby wash and lotions! I will continue using this for my children over any others. It always leaves them smelling wonderful! don't cry with burning eyes when I wash there hair. My skin doctor recommends for washing out open soars. 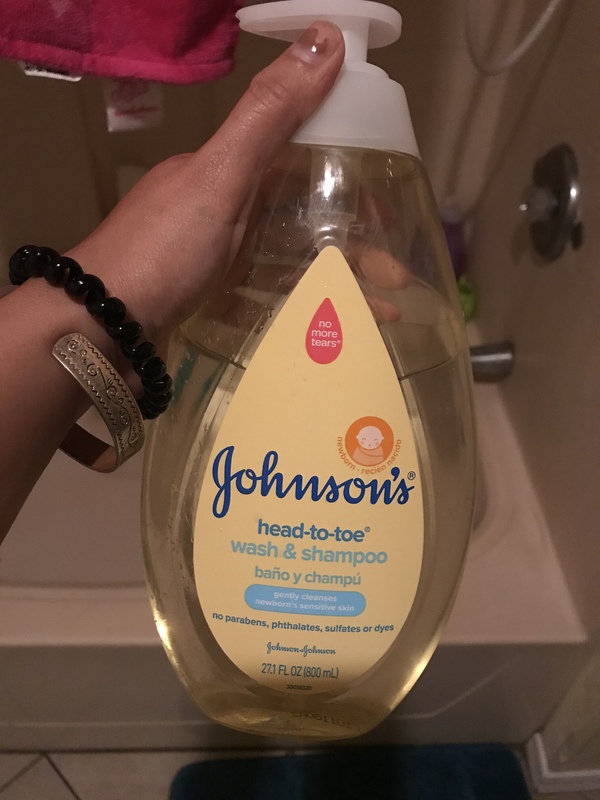 Baby shampoo is a must for all kinds of jobs. I use it to clean my makeup brushes, art brushes and wash my dog. 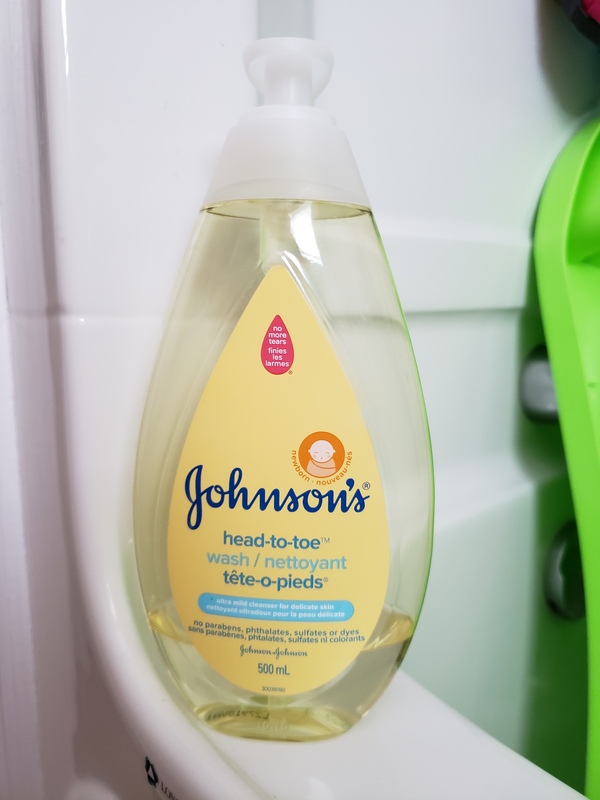 Why use more expensive brands for washing brushes when Johnson’s baby shampoo does the job for you. And our dog doesn’t have anymore itching and smells amazing after her bath. 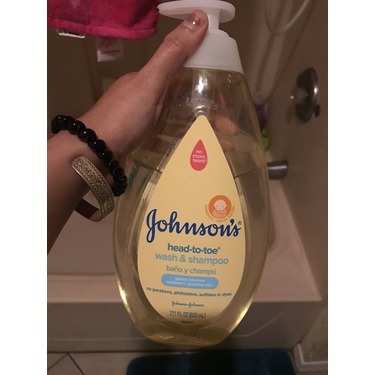 I love all the products of Johnson’s, It has a great smell and makes the hair soft and shiny.I would definitely recommend this product to my friends with kids. 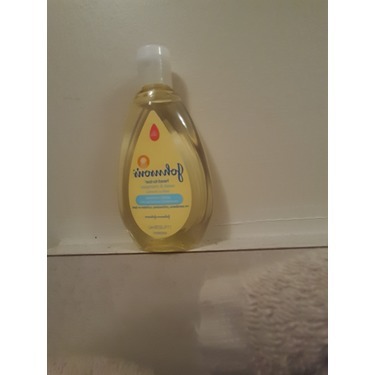 Lovely product and great 👍 It washes great and overall not that bad. 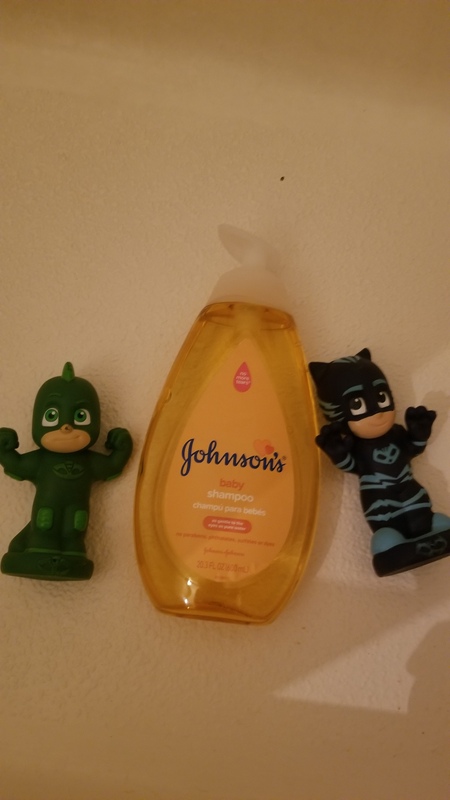 I also use the lotion and body wash 🧴 and I love ❤️ them as well. They are also economical. 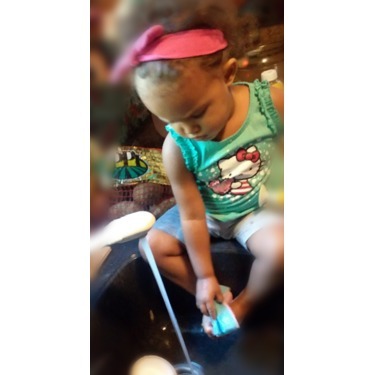 I use this for both my girls who have long curly hair. 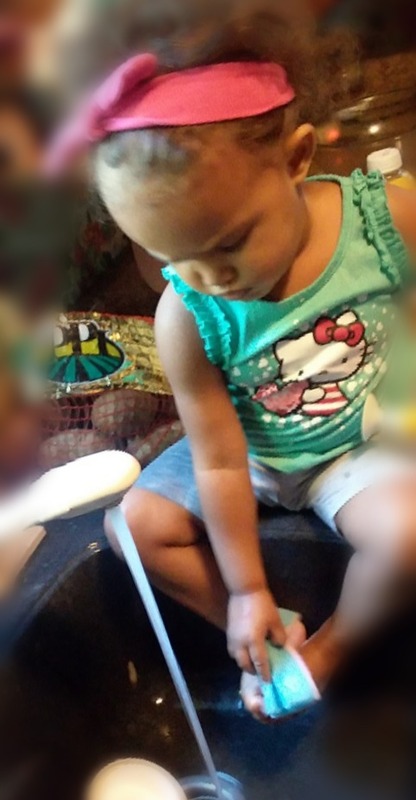 It has a great smell to it and my kids seem to enjoy as well. 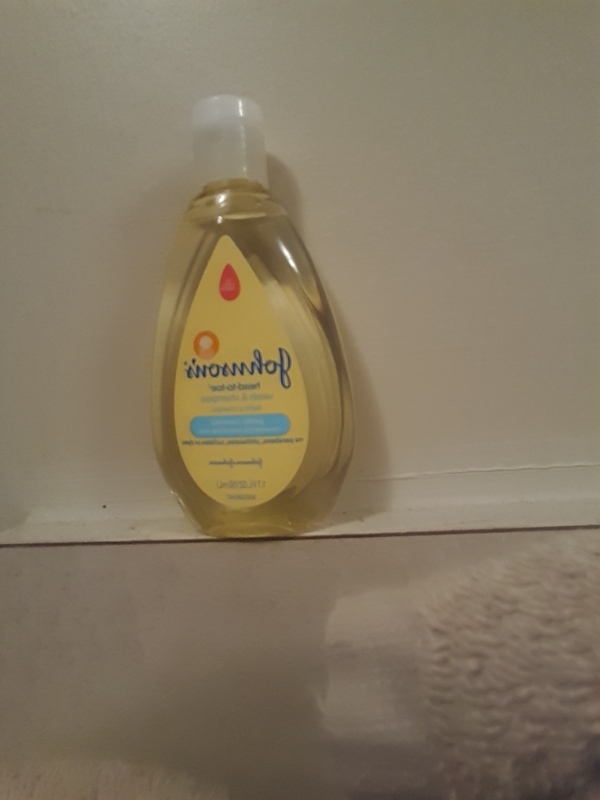 There hair is smooth and shiny after using this product. I would definitely recommend this product to my friends with kids.